Easter day style last min style inspiration. What to wear today! Hey guys happy Easter day! 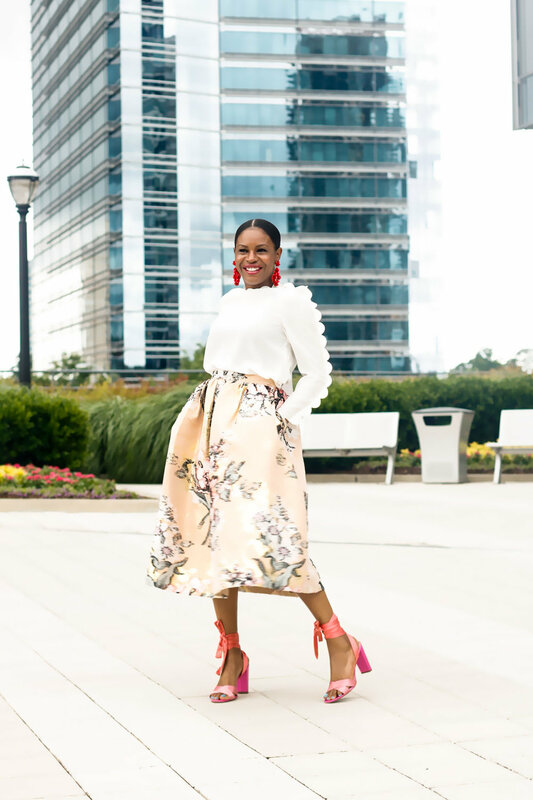 I know a lot of you are getting ready to put on a fabulous easter outfit, and some of you might be in a bit of a rut on what to wear. 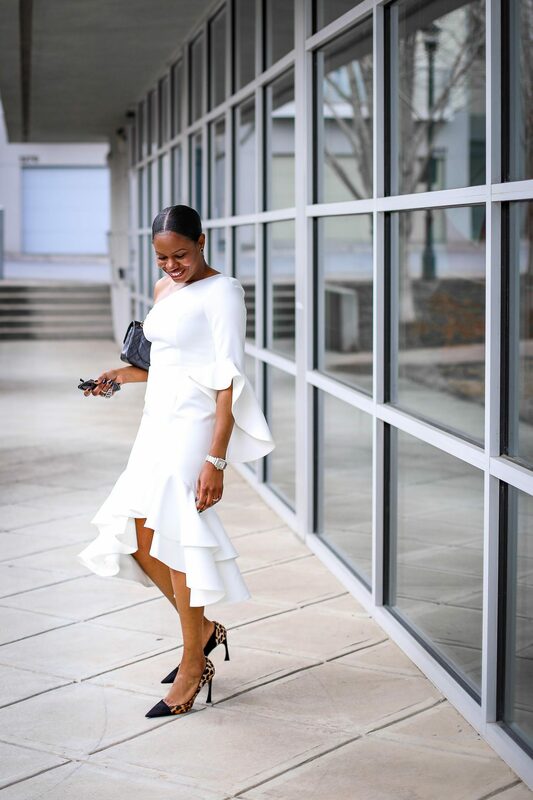 To make getting ready a little easier today, I have rounded up 5 Awed by Monica spring outfits. 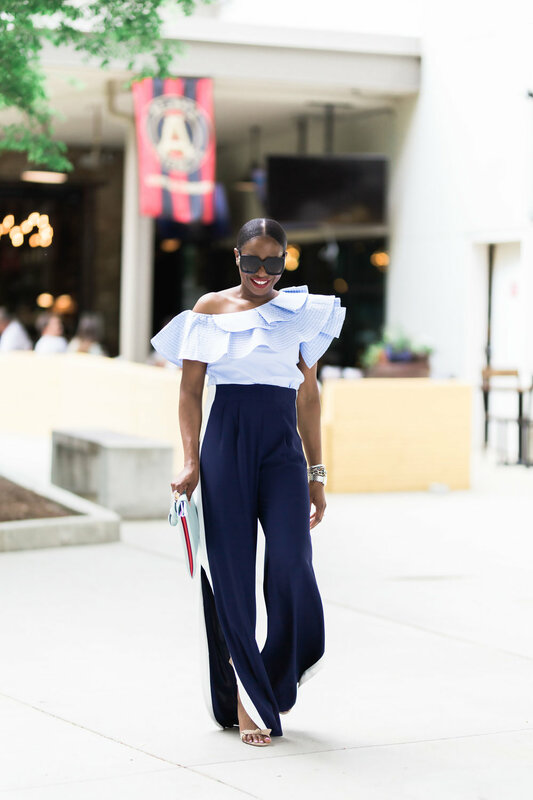 These looks will inspire you to create outfits using items already in your closet. The looks not only serve as great inspiration for today, but throughout the entire spring season! In addition to selecting some fabulous Easter looks, I have also selected a few spring dresses. These dresses range in price and are perfect for the season. Wishing you all a great day and for those on spring break, have a great one!